An Amico Group brand established in 2010, Amico Loano is a modern shipyard dedicated to vessels and yachts of up to 55 metres LOA. 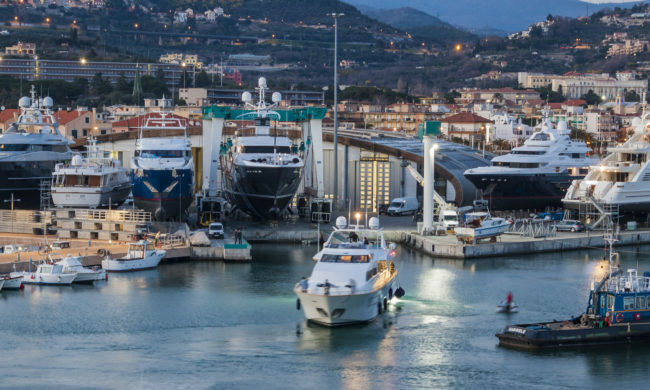 Born from the experience of the Amico family in the naval field and from their twenty years in the yachting sector, the shipyard is equipped with avant-garde structures and internal workshops that can provide a wide range of services. These can accommodate simple yet specialised service tasks right through to the most complex maxi-yacht refits and thanks to dedicated infrastructures this also applies to smaller craft. Quality, flexibility and reliability have been the continuing strengths that have allowed Amico to emerge as a leading company in the refit sector. Client relationships based on maximum collaboration and transparency have made Amico Loano the ideal partner for evaluating and carrying out every sort of on board intervention and a fundamental reference point for your yacht’s practicalities. 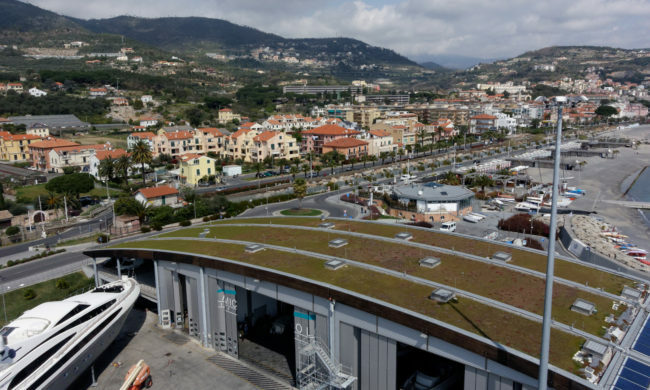 Amico Loano is situated inside Loano Marina and was both designed and built around respecting the highest quality standards.